Speaker. Consultant. Patient Leader. Activist. Advocate. Blogger. Peer Mentor. Lucy is an accomplished speaker, from keynote speaking and presenting at national conferences, to motivational speeches, to talks at small groups. Lucy has experience as a consultant within the health, social care and voluntary sectors. Head over to the services page for more. Lucy has media experience, including informational and charity videos, television, radio and written media. 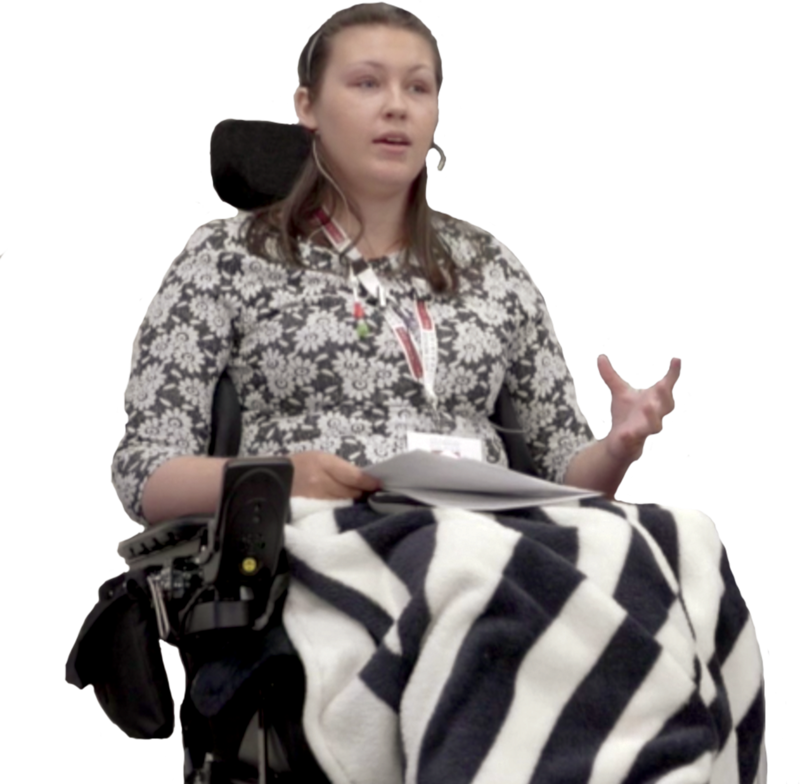 Lucy is a prominent disability and health advocate, activist and consultant. She’s a committed individual who dedicates her time to making a difference for others. 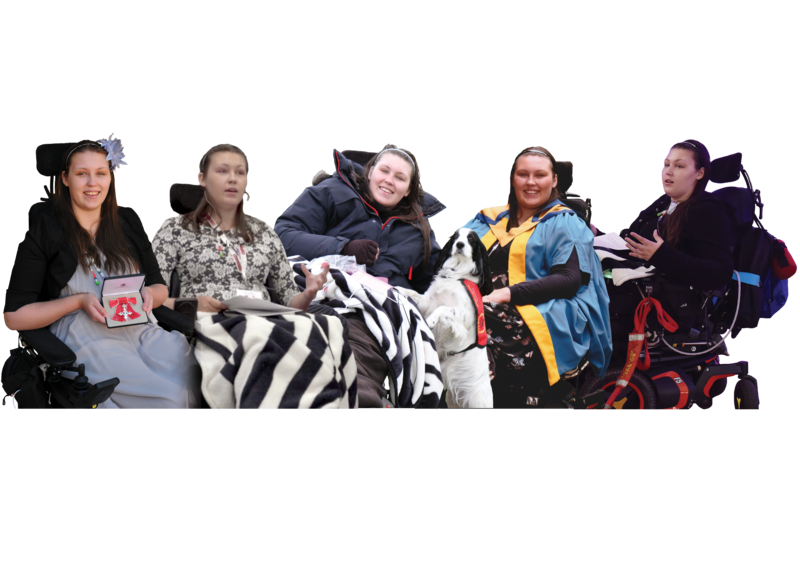 As a disabled young woman, Lucy has to overcome a wide variety of barriers, not least the low expectations of disabled people by others and the lack of accessibility, as well as living with a complex, life-limiting illness causing complex medical needs. 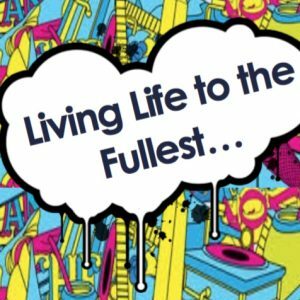 Lucy is not one to allow barriers to get in the way and has created a life for herself that is enjoyable and fulfilling and contributes to society. Click here to find out more about Lucy on the “About” Page. 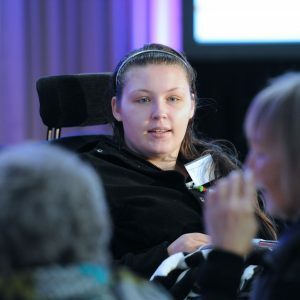 Having Lucy to speak at our event was a pivotal moment, when the listeners heard from themselves just how crucial advocacy can be and what difference it make to a person’s life. Many people came up to me afterwards and said ‘they now got the importance for advocacy’ and why is not more readily available. Now a few months later when we meet people the one thing they remember from the launch event was Lucy’s speech and the impact it had on them. I would really recommend Lucy to any event. 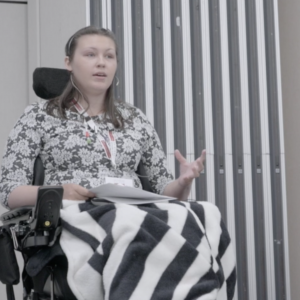 I approached Lucy to speak at our annual Be A Force for Change National Advocacy Conference in 2016 as I felt her achievements and commitment to improving things for young people made her a perfect person to inspire the sector to push for change and make sure that services really think about how young people experience care and support. And wow, we were not disappointed! Lucy came prepared with her story and delivered an outstanding talk to over 200 people. She managed to craft a 30 minute piece which was inspirational, moving and hard hitting. She delivered her presentation with style and grace which simply increased the impact she had on delegates, not just during the day but beyond. It was a true pleasure to work alongside Lucy – who is quite simply an incredibly impressive young woman. 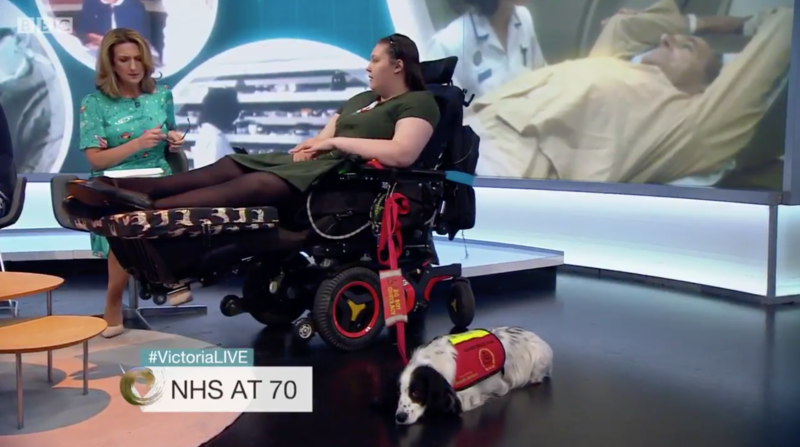 I have known Lucy for several years now and have never ceased to wonder at what she has achieved over that time, whilst constantly battling severe, degenerative and debilitating ill health. 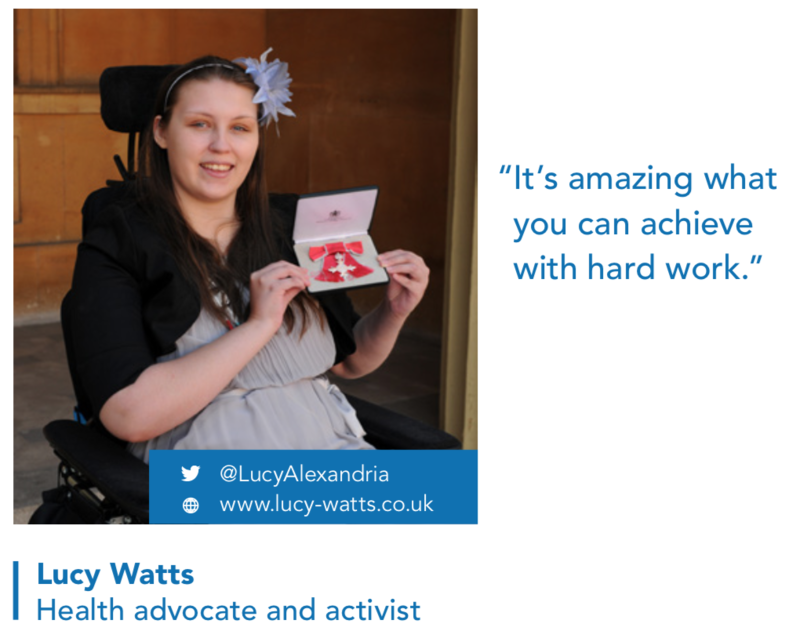 I am the parent and carer of a young man the same age, who also has a life-limiting condition but who does not have the ability as Lucy does, to inform, advise, advocate and constantly raise awareness of the many, many challenges such young people and their families face on a daily basis. 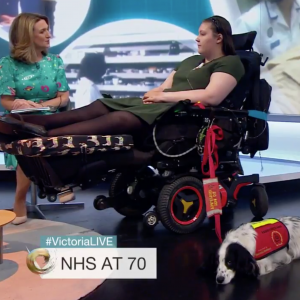 I used to feel I was a lone voice as a parent carer speaking on his behalf but have come to realise how vital people like Lucy are, who bravely step up and work tirelessly to improve the health and care systems especially for their peers who have no ‘voice’ themselves. Lucy however, goes way beyond what could possibly or reasonably be expected – despite continuous pain, multiple- illnesses and needing 24 hour nursing care to keep her alive, she works constantly and most eloquently to question and challenge the status quo. She is to my mind, a unique individual who never ceases to amaze me with her ability to effect change- I have seen her reduce a room full of palliative care experts, charity representatives and even more importantly MPs and Ministers to stunned and emotional silence, which prompted the Minister to actively champion the rights of children and young people with palliative care needs. 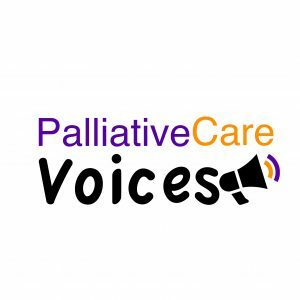 We are both very active patient advocates, myself on behalf on other parent carers and Lucy especially (to my mind) on behalf of young people. 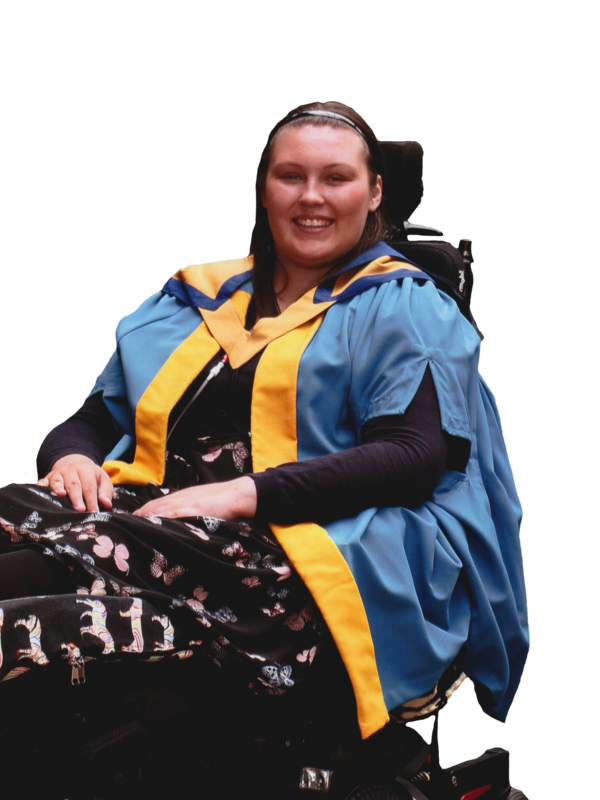 I feel a strong kinship with her and am delighted to harness her voice in much of my work as an Associate with the Council for Disabled Children where we use several short films of Lucy speaking about the need for a personalised and caring approach. 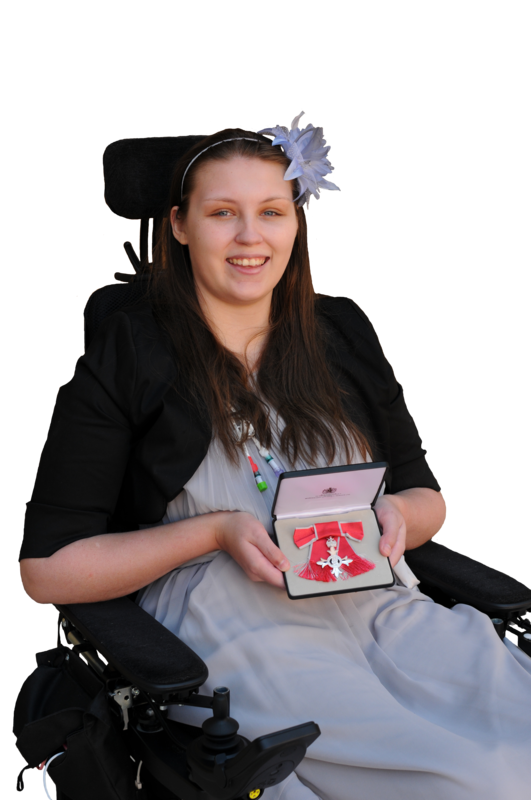 Her questioning why, as a disabled young person her aspirations and hopes for life should be any less than her non-disabled peers leaves a room full of professionals inspired and above all motivated and committed to making a real difference. Lucys approach is enlightening, she combines brutal honesty with an uplifting message, something that can be extremely difficult considering the nature of her topics. This causes a knock on effect to those around her, inspiring them to reassess their own mindsets and make better choices. The educational side works in conjunction with raising awareness, often we have an issue with the general idea of raising awareness. People are already aware of what someone is attempting to raise awareness about, what they’re lacking are the facts. This is something Lucy excels at, educating a far reaching audience on complex topics in a simplistic way that enables anyone to learn and in turn empower themselves. 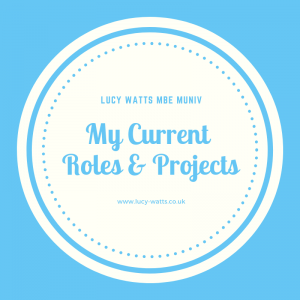 Within days of meeting Lucy I was totally taken aback at how someone so young was so self driven and determined to make the most of the position she had found herself in. The amount of work she did to help young people who had life limiting illnesses and anyone with questions on disability was astounding. Lucy worked late into the night every night , even when she may have favoured a rest. This was even more amazing to me when I realised that she had no one telling her what to do or making sure she’d done the required amount of work, no, Lucy was self driven, determined and positive about the work she was doing for numerous charities, and worked equally as hard, probably harder than I had done previously as a teacher. 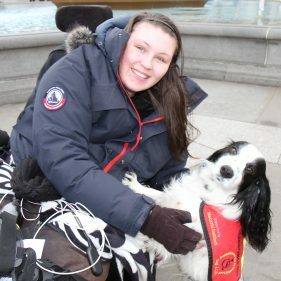 This world needs someone like Lucy to comfort and help those in similar positions and to do so much work for charities that just cannot afford to pay people. Lucy works far more hours than a paid worker and has so much knowledge on end of life care. I have recently found myself needing this help and a friend like Lucy is indispensable as she’s helped me so much. Lucy is a talented writer and speaker who is not afraid to break taboos to put others at ease on topics such a stomas. She has the ability to explain in her blog various medical issues on both intelligently and in a relatable and easy to understand way. As someone who is also a patient and more newly diagnosed when we met, I found this invaluable. Lucy has always taken the time to answer questions and explain things to me, never making me feel stupid and always with compassion. Other blogs I found difficult to follow, too much medical jargon etc.